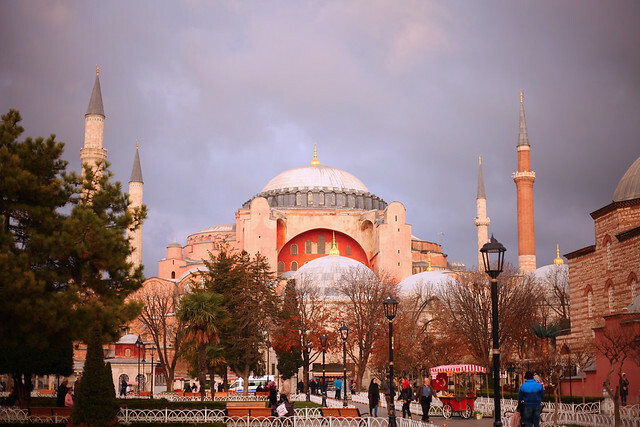 This morning I woke up with a severe wanderlust for Istanbul. I had visited the city back in 2016 during Thanksgiving but never got around posting about it on the blog. And while I had no plans of posting on the blog today, I couldn't resist but share my wanderlust with you all. I cannot wait to edit all the 500 pictures form this trip and relive the experience again. 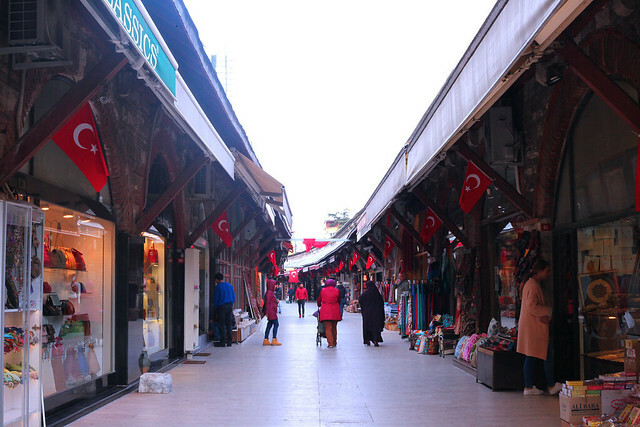 For now, below are 10 pictures from the magnificent city of Istanbul. 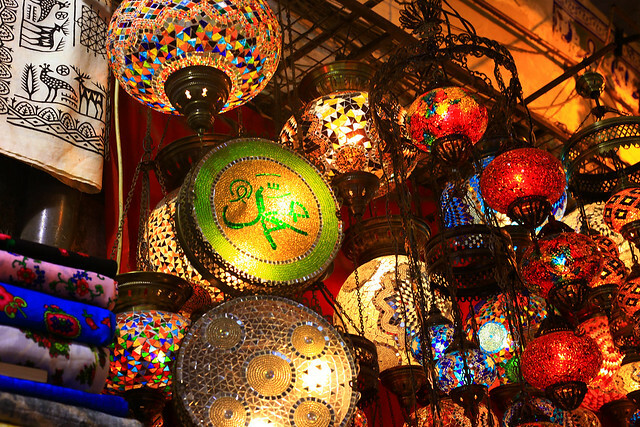 Travel Vlog from Istanbul, Turkey here. Wow, looks amazing! 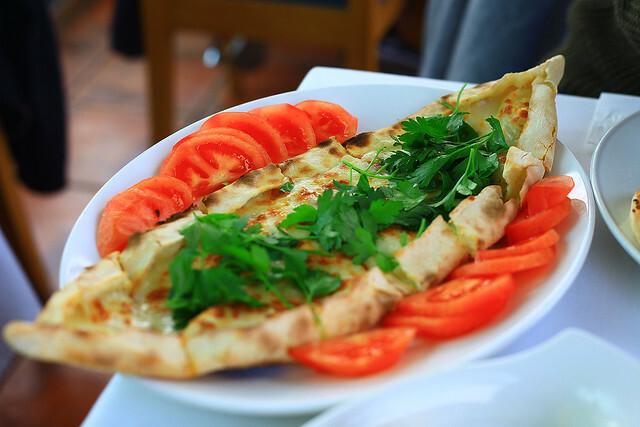 Turkey is definitely on my must-visit list! This looks absolutely amazing. Great pictures and the scenery is to die for! I'd love to visit Turkey. How was the food? 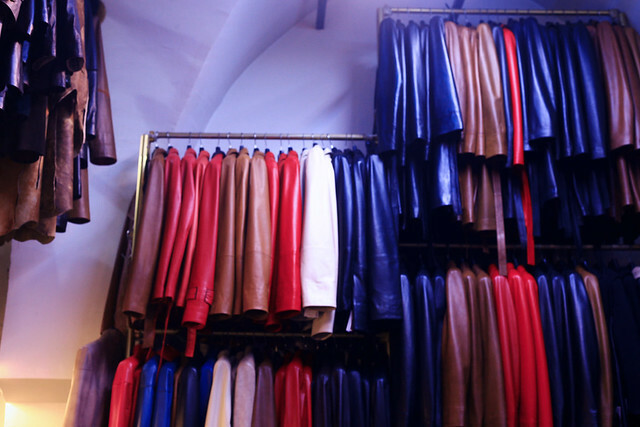 Oh I love your post on Istanbul! I've gone to this wonderful city twice in my life - and every time I visit, there's always something new to explore! Love the vibrancy of the city! What a gorgeous city! I've been to Kusadasi but not Istanbul! 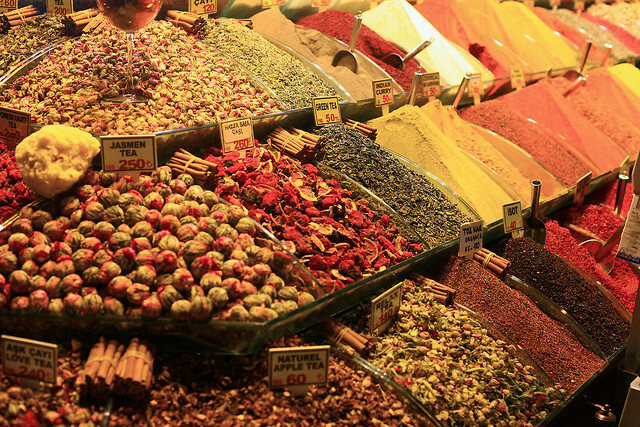 i have always been so fascinated by Turkey in general...i hope you will share more pictures!!!! Istanbul looks absolutely gorgeous!! Definitely adding to my Travel list! Wow. shots are creative and colorful. They are really inviting. I always have trouble wondering how I should throwback travelogues that have long passed, and you've given me an inspiration! 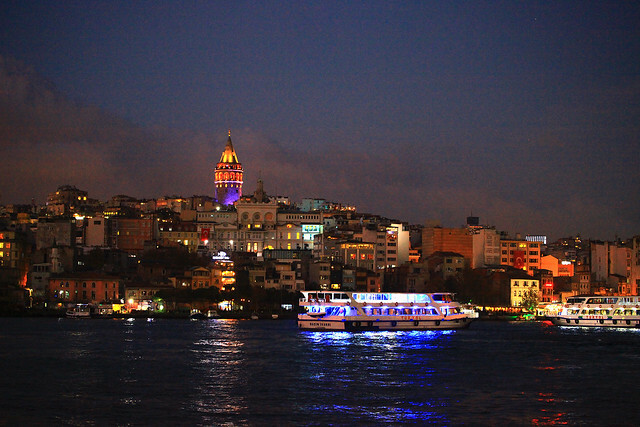 Thanks for sharing your trip to Istanbul~ Will love to travel to the country one day! Really wish I could be there somedaY! Istanbul is one of those places I really want to visit at some point. 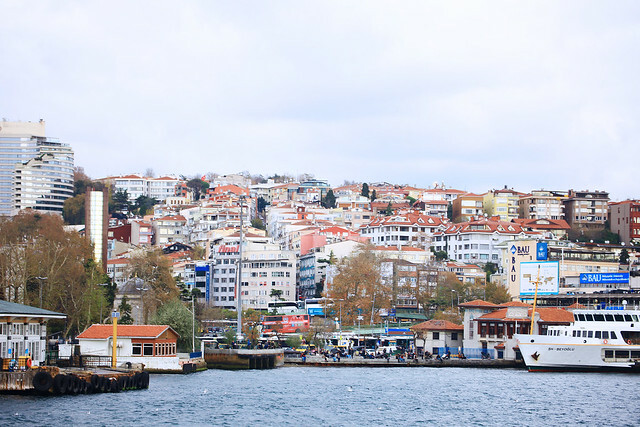 The Bosphorus and the country's history makes it such an exotic place to check out! I would LOVE to go to Istanbul someday! So beautiful & the night view is stunning. I havent visited yet but love looking at pics. Tanvi... Istanbul is beautiful.... these pictures sure did justice to the place. I love it. I did not think about going to Turkey before. I have so many places on my dream bucket list. All of the views are stunning. how incredible are these photos?! my husband and i were just actually discussing a visit to istanbul this weekend! definitely going to have to make it happen! Based on the pictures you shared this is a beautiful city especially the night view. It looks like a place I would enjoy visiting one day. Oh my my! I'm already in love with Istanbul. Beautiful pictures there! 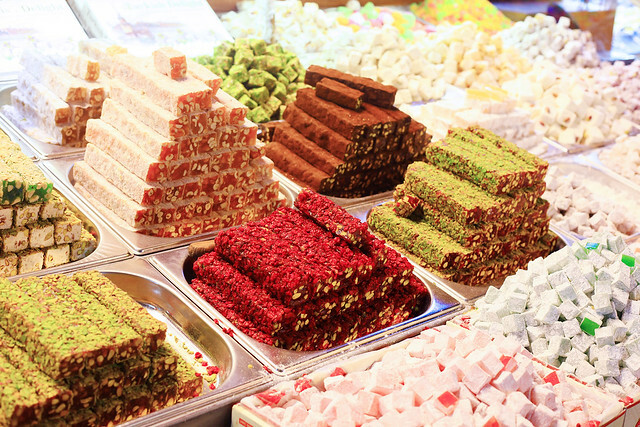 Turkish delights ❤Istanbul is on my bucket list for so long. Soon! Why does that food make my tummy rumble? lol! Great photos! I love the look into Istanbul! Would love to go! Those photos are so beautiful!